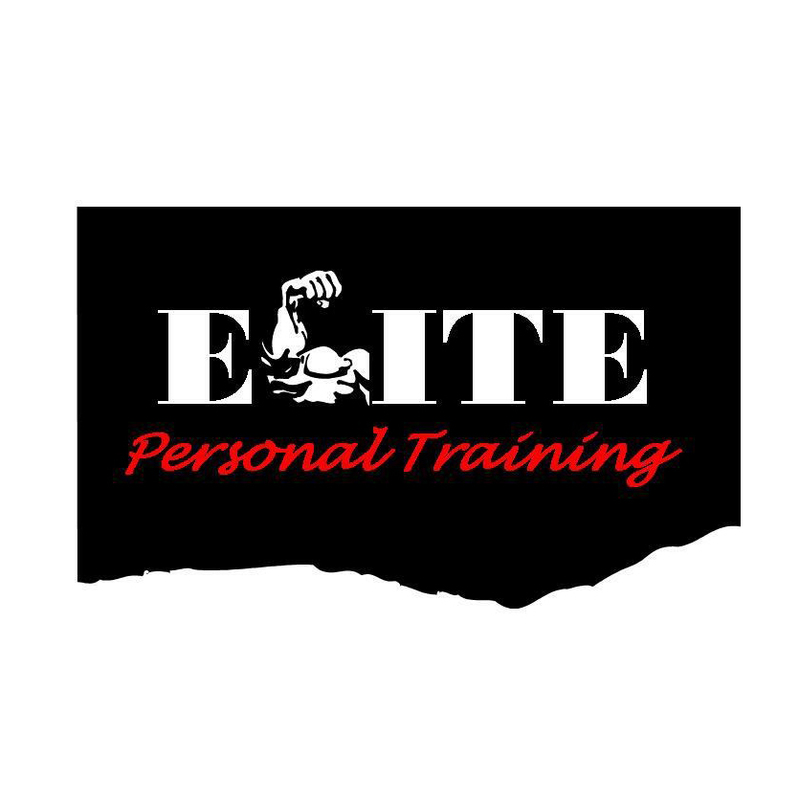 Customized Detailed Workout Program AND Nutritional Plan to fit the individual’s goals and created for all fitness levels. Weight training and Cardio included with supplementation recommendations. Weekly check-ins via text or email. Plans can be adjusted due to progress and goals.